Working life: 50000 hours above life time . 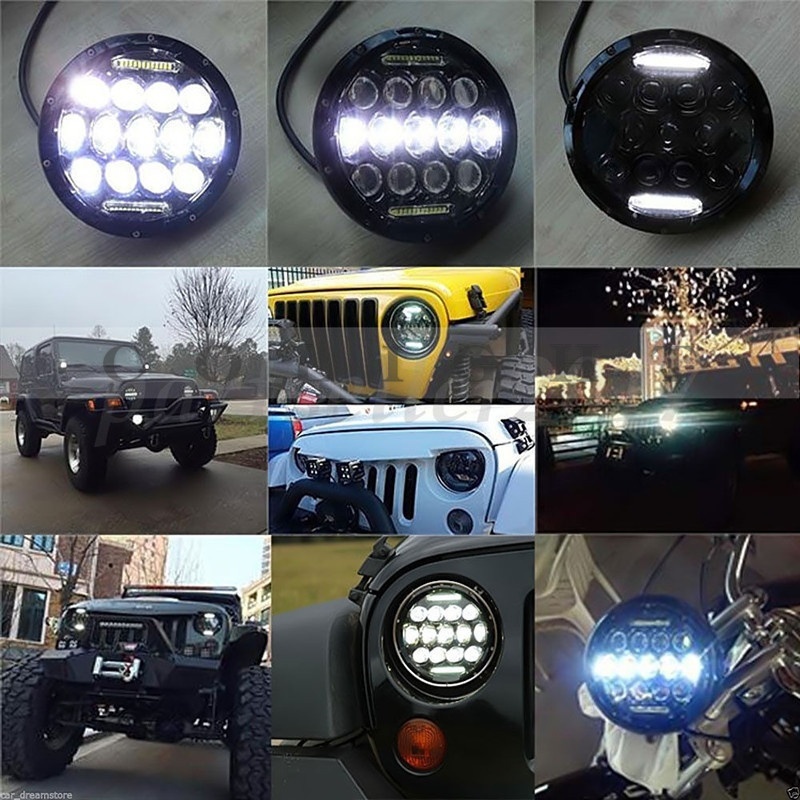 Package include: 2 pieces led headlights with connectors. Chip: Using the latest Led Chip technology. cree chip emitters deliver high efficacy and high flux density from a uniform source with tight correlated color temperature control. Material: 6063 aviation aluminum has better mechanical and processing properties, compared with the general aluminum and its mechanical and processing performance is much better. Wire: we provide free H4 wiring harness for you(as photos) and make you are easy to install. 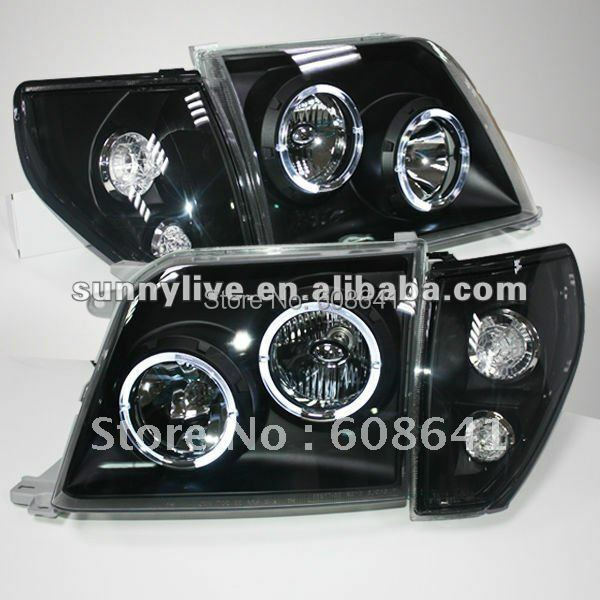 This product suit for day and night open, it could be indicator light & headlight & parking light & DRL light. 1. Usually we\'ll ship it out within 2 working days after payment verified. 4. We don\'t accept any refund for the buyer choosing an item dose not fit for his car by himself.